Sun is shining all around today. I woke up with the old Zombie’s song ““She’s Not There”” in my head. And right now I’m jamming Santana’s version out loud on Spotify and thinking things aren’t half bad. 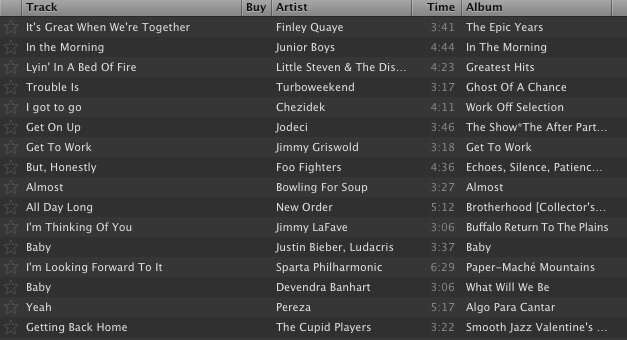 Speaking of Spotify they announced a Valentine’s Poetry Competition where you put a poem together by song titles. How could I possibly say no to that!? The mention of Zombies and Santana on the poetry tag got my attention. yeah, i like the ending too, haha. i also realized that this might be the first time i write any kind of poetry since elementary school made me write a christmas poem.